Beresheet took two months to get to the moon – compared with three days for the Apollo astronauts. The reason for the extended Earth-moon transit time was because the vessel shared its launch with a communications satellite and an experimental aircraft, and so was placed in the Earth orbit required by its fellow travellers. Beresheet had to climb its way from the Earth's gravitational field by making gradual and increasingly elliptical orbits around the Earth, with the furthermost end gradually getting closer to the moon. Eventually, Beresheet was captured by the moon's gravity, and so was pulled into elliptical orbit around our natural satellite. It then took a further few weeks to move into the stable circular orbit required for landing on the lunar surface. But why has such a mission not taken place sooner? The growth of the space industry has expanded dramatically over the past decade, to service the continual need for Earth-orbiting satellites. Technological advances, especially the development of the CubeSat concept (production of a general framework "space bus" into which instruments could be slotted, rather than each bus having to be custom-designed to accommodate its payload), have revolutionised the planning and design of payloads, leading to cost savings through replication of parts. It may seem that the loss of Beresheet will put back development of private space missions. But I don't think so. Now we know what is possible, I think that there will be a more open discussion of how space agencies and private enterprise can work together, taking advantage of each others' strengths. After all, this has been happening with NASA and SpaceX for some time already, with NASA contracting SpaceX to resupply the International Space Station. 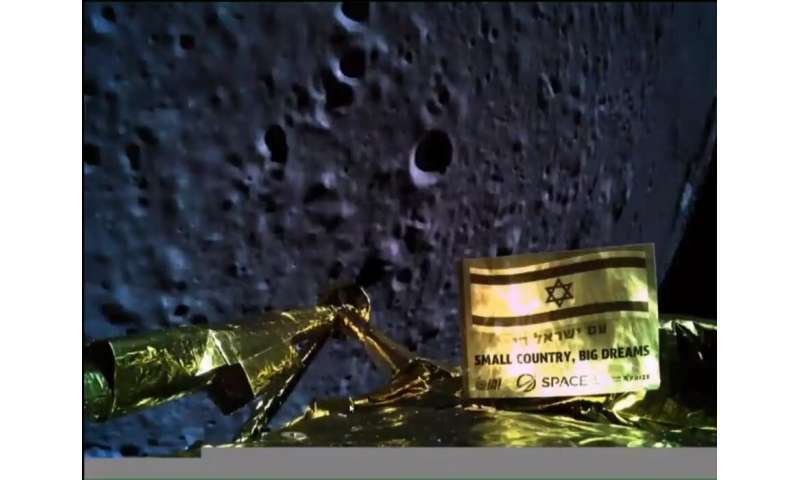 Beresheet's science goals were modest – to take some photographs of its landing site, and make magnetic measurements that could be coupled with the surrounding geology and landscape. On balance, lunar science will probably get by without these results. 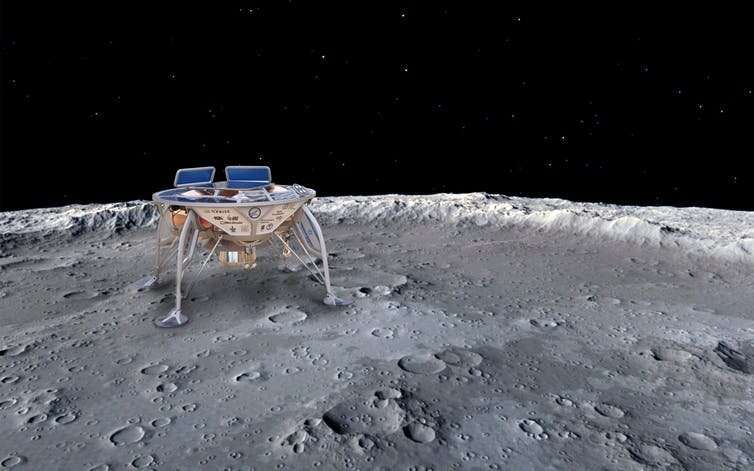 But Beresheet's contribution to space exploration in general and lunar exploration in particular, is so much more than its science instruments. It is the future possibilities that Beresheet represents, bringing our ability to explore beyond the Earth just that little bit closer to home.